It’s that time of year again, folks! That lovely time when you get to reflect on all of your highlights of the past year, while looking ahead to the future. Maybe you’re the type of person who likes to write down goals for the new year. Or maybe you’re the person who just makes a mental list; that way, you don’t feel as bad when you miss the gym 3 weeks into 2019. Think back a couple years: remember when that “healthy diet” only lasted 27 days into 2017? Here at Laser Tag Source, we have a theory: any failed New Year’s resolution is simply the result of a poor New Year’s Eve party. If you don’t ring in the new year the right way, how can you expect to dominate 2019? So let us help you with that. Forget watching your favorite superstars botch their lip sync on live television. Instead, let us Carey you into 2019 in style! 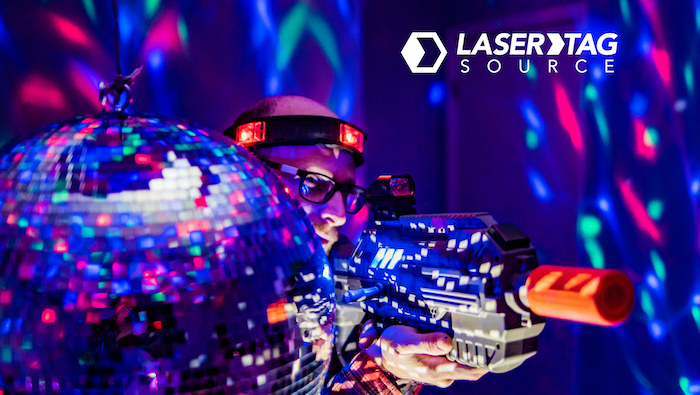 Nothing screams fun and futuristic quite like laser tag, party lights, and bumpin’ music. Good news: we’ve got everything you need! All of our taggers work at their very best in the dark, but a couple of them stand above the rest if you’re really wanting to take your New Year’s Eve party to the next level. Here’s what you’ll need to guarantee you go into 2019 the right way. Few taggers can match the Titan when you light them up in the dark. 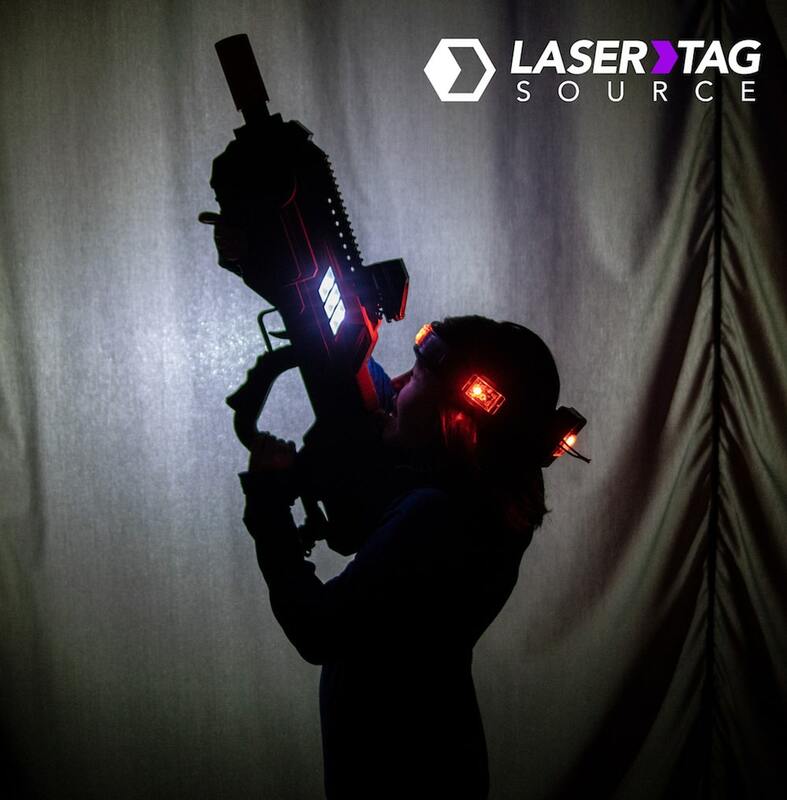 The neon glow of this tagger makes this one of the most visually appealing laser tag guns in our arsenal. But it’s not all just about the looks with the Titan. When you start gameplay, you can play your traditional Team Deathmatch. But if you’re really wanting to bring the chaos, the Titan allows up to four separate teams. Of all the taggers in our stock, the Battle Rifle easily takes the crown as the most futuristic. It’s like taking your favorite video game and translating it into the even-better-than-4K resolution of REALITY. With 4 unique game modes, plus the option to choose up to 6 different weapon styles, there’s absolutely no way you can get bored with this tagger. Honestly, what’s a party without music? 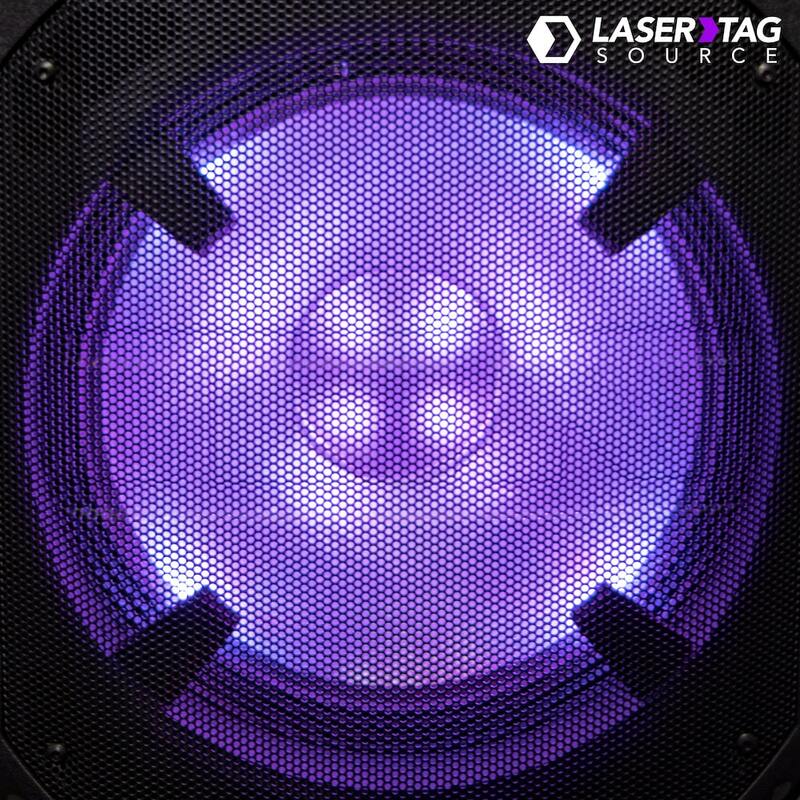 Our Portable Speaker System provides you with all the decibels you need to make sure you’re really feelin’ the rhythm when 2019 arrives. Plus, it comes with a microphone. It’s perfect for organizing your laser tag battle and, once the game has started, you can put on your own Mariah-inspired performance! Last, but certainly not least, it’s time to add that final touch to your party. 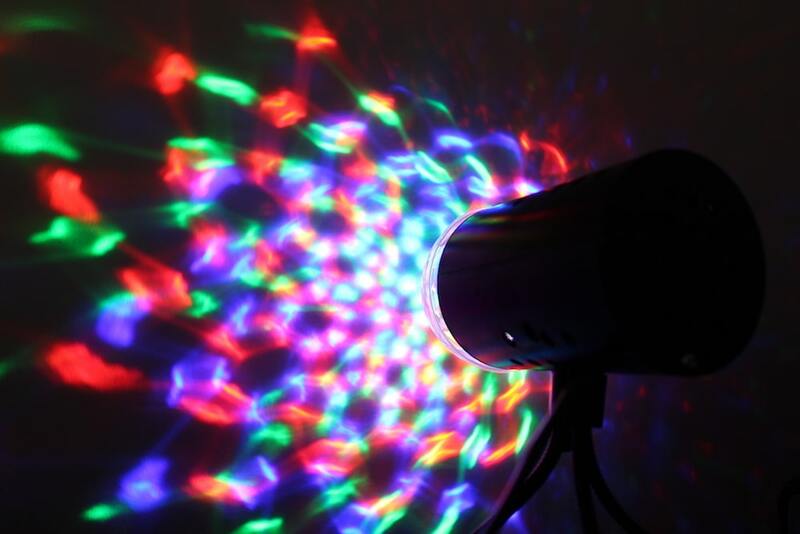 One set of party lights gets you five light systems, allowing you to make sure the party goes well into the morning. Or, if you’d rather call it a night once the ball drops, just unplug them at 12:01. 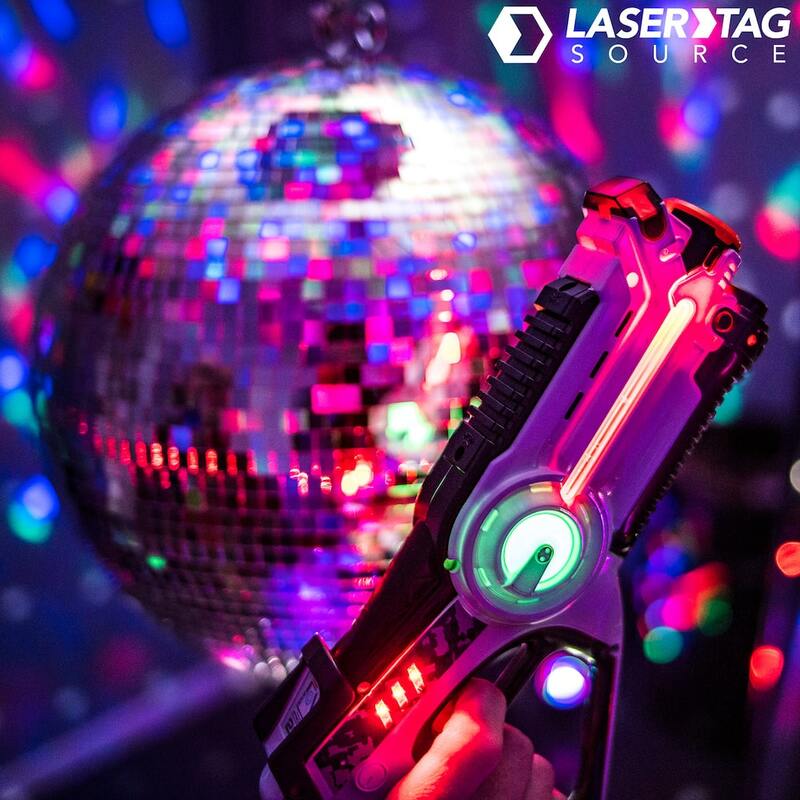 Between the beautiful sounds of our laser taggers and speakers, plus the added visual glow of the party lights, there is no better way to ring in 2019. Keep in mind that it’s one of our busiest times of the year, so be sure to get your reservations in ASAP! You can get started by clicking that “Place Reservation” button at the top of the page, and VOILA! You’re well on your way to kicking off 2019 the right way.